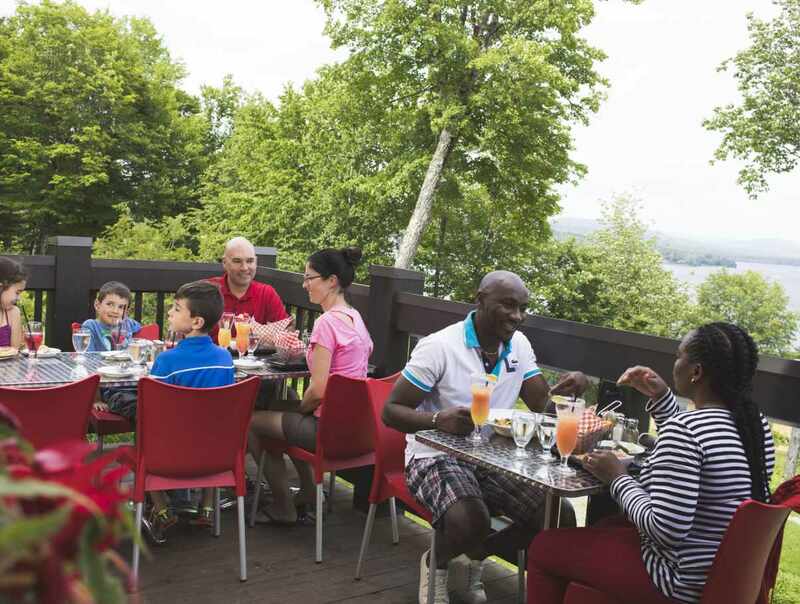 An outdoor getaway, romantic weekend retreat, family vacation or business meeting: any reason is good to stay at Station touristique Duchesnay. 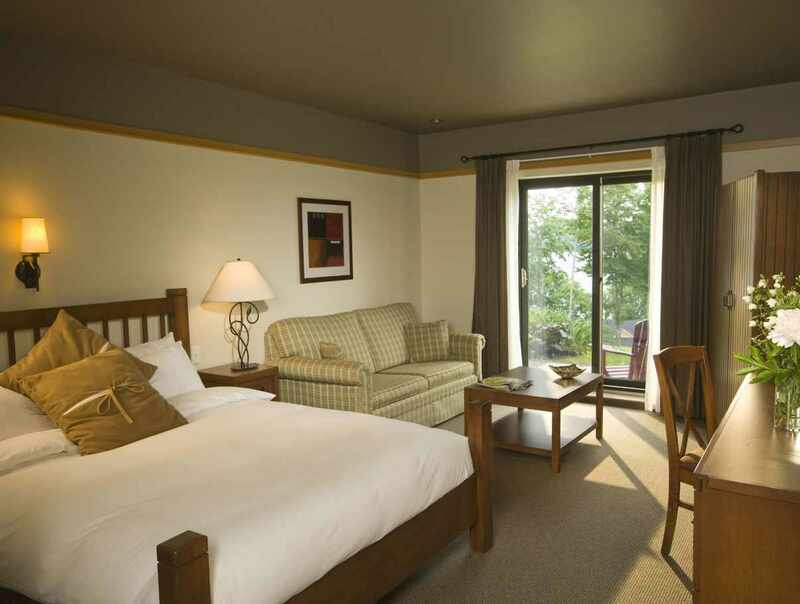 This four-season resort is only 30 minutes from Québec City, located on the shore of St-Joseph Lake. 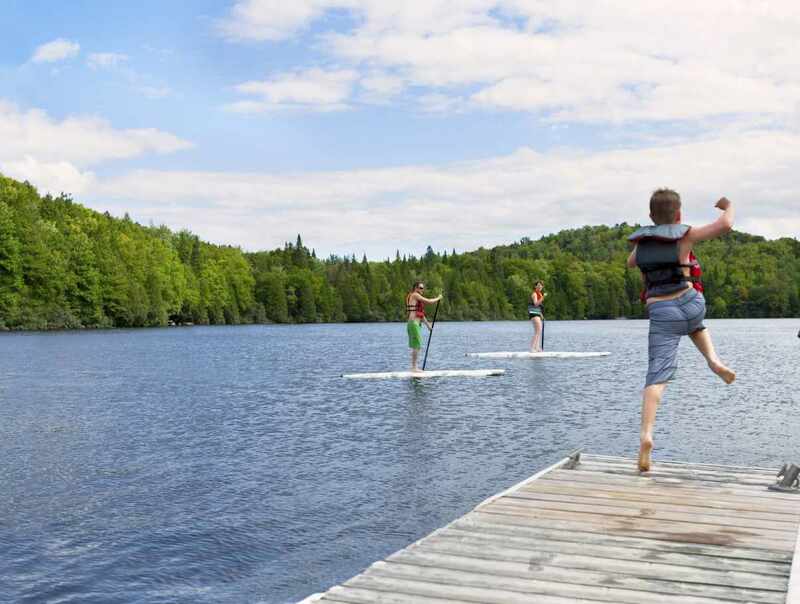 Many activities may be practised on the grounds, which have a surface area of 89 km² (34.4 sq. mi. 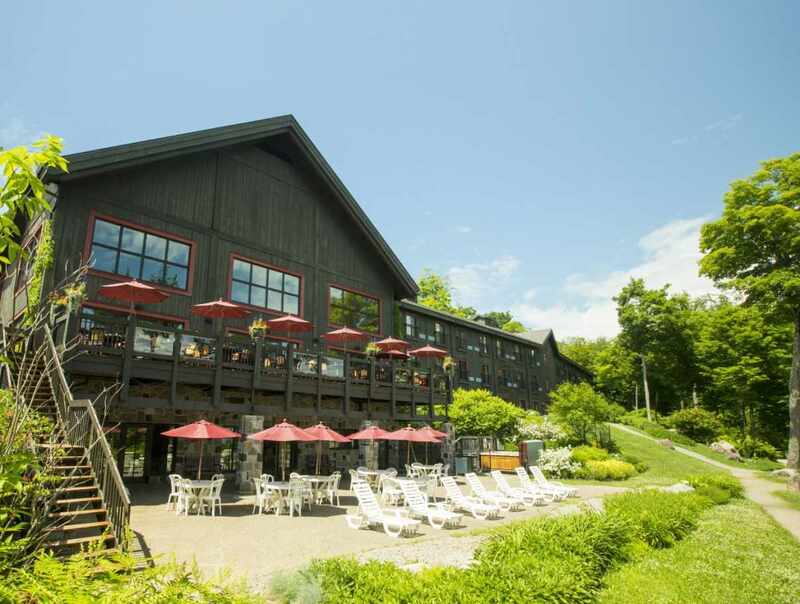 ): hiking, cross-country skiing, canoeing, rock climbing, archery, guided tours and more. 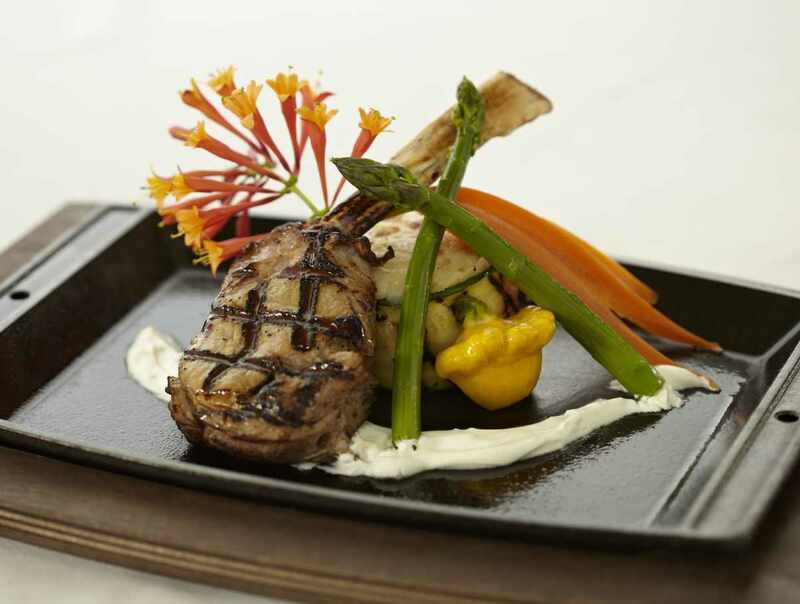 First-class accommodations and excellent cuisine.